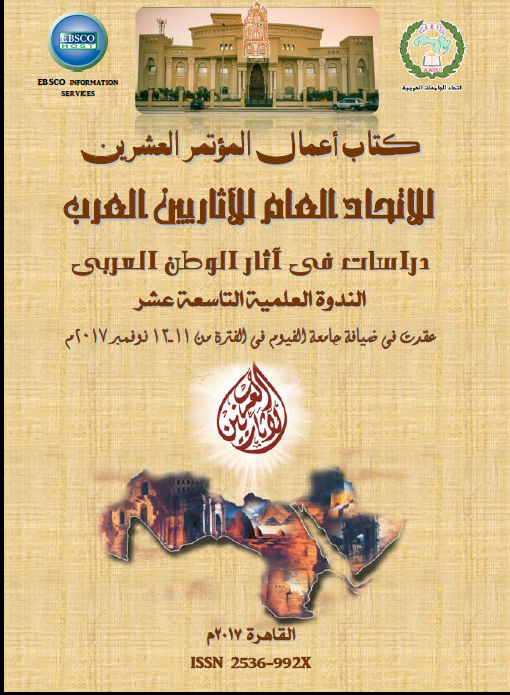 The conferences of the General Union of Arab Archaeologists are concerned with observing the latest academic research of interest in all areas of archeology, museums and architectural restoration work, as well as examining the state of the Arab world archeology as a result of attacks, thefts, and neglect. Conferences also tackle the issue of Jerusalem being the first heritage issue in our Arab and Islamic world. 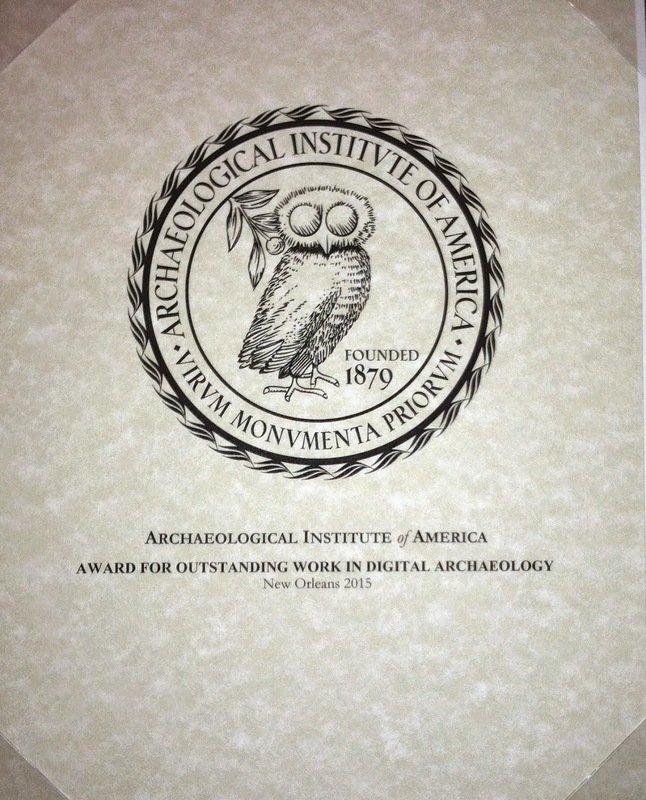 The conference honors many of the figures who contributed greatly to the development of archeological work and to the discovery of monuments, in addition to the young archeologists whose works and researchers were distinct from others’. International Journal of Archaeology (IJA) is established specifically to deal with archaeology on a world-wide multiperiod basis. It provides a international forum for innovative, descriptive and theoretical archaeological research, paying particular attention to the role and development of human intellectual abilities and symbolic beliefs and practices，with contributions from an international cast of academics and field workers. Vol. 6, Issue 2, Dec. Vol. 6, Issue 1, Jun. Vol. 5, Issue 3, May Vol. 5, Issue 2, Mar. Vol. 5, Issue 1, Jan.
Vol. 4, Issue 6, Nov. Vol. 4, Issue 6-1, Nov. Vol. 4, Issue 5, Sep. Vol. 4, Issue 4, Jul. Vol. 4, Issue 3, May Vol. 4, Issue 2, Mar. Vol. 4, Issue 2-1, Mar. Vol. 4, Issue 1, Jan.
Vol. 3, Issue 6, Nov. Vol. 3, Issue 5, Sep. Vol. 3, Issue 4, Jul. Vol. 3, Issue 3, May Vol. 3, Issue 2, Mar. Vol. 3, Issue 1, Jan. Vol. 3, Issue 1-1, Jan.
Vol. 2, Issue 3, Nov. Vol. 2, Issue 2, Mar. Vol. 2, Issue 1, Jan. Die älteste und weltweit bekannteste Veröffentlichung der DMG ist ihre international zitierte Zeitschrift (ZDMG). Der 1. Band erschien 1847 als ein den gesamten deutschen Sprachraum umfassendes Organ der Orientalistik. Unterbrochen wurde das regelmäßige Erscheinen der Zeitschrift nur durch zeitbedingte Wechselfälle der deutschen Geschichte. Von Anfang an nutzten deutsche und ausländische Gelehrte die Zeitschrift, um Ergebnisse ihrer Forschungen darzulegen. Welcome to the Heritage Gazetteer of Libya, which is being developed by members of the Society for Libyan Studies, working with King's Digital Laboratory. Our aim is to record, and to provide with unique identifiers, locations and monuments within modern Libya which are of significance to the history of the area up to 1950; we are offering as many variant names as possible, together with geodata from various sources. The resultant identifiers (URI) can be read by a computer, and used by anyone recording heritage materials online. We hope that this resource will be useful for everyone interested in studying, or recording, the history of the country. 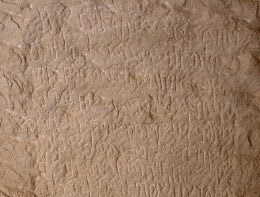 The first step of the project concerns a selection of Nabataean inscriptions and graffiti from various regions of the Nabataean Kingdom, from southern Syria to north Arabia, which will be entered in the database. These will include, in addition to the tomb inscriptions from Hegra, important texts from Petra and the Hawran (epitaphs, dedications, etc.). Since 90% of the Nabataean inscriptions are graffiti, a selection of those will also be entered in the database so that they are represented.